Browse our selection of products from our store. 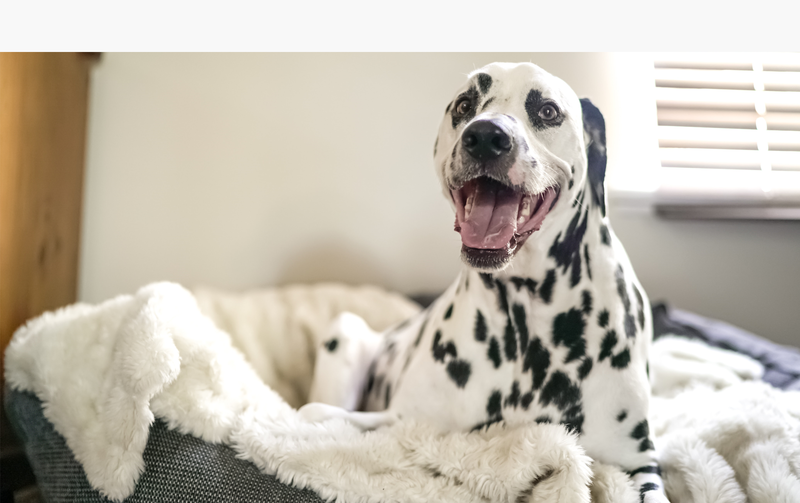 Having trouble finding a dog bed that ticks all the boxes? Give us a call or send us a message. We can craft you a dog bed exactly to your needs with materials and colours of your choice! All of our prices include free delivery to anywhere in mainland UK, outside of that we offer competitive postage prices with tracking. 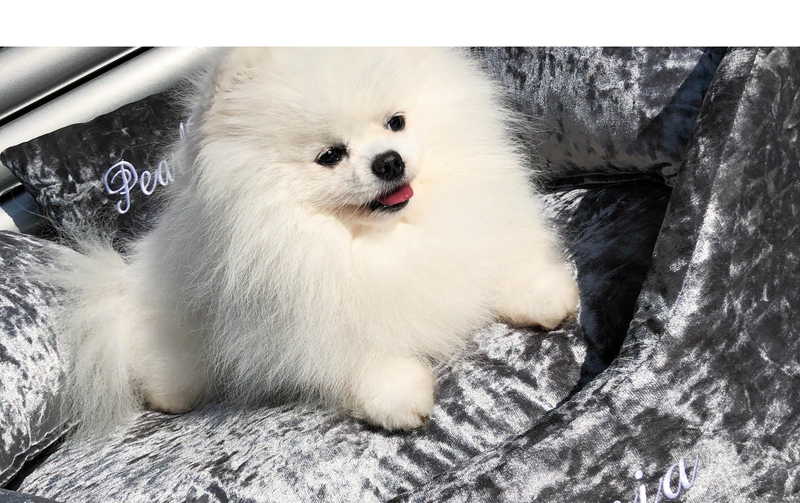 Browse our range of unique dog beds, all made to measure to your exact requirements at a knock down price! We hand stitch every one of our dog beds in our south wales warehouse using local fabrics and materials. And if that doesn’t convince you, be sure to check our customers photos of beds on our Instagram and Facebook! Please contact us for any quotes or information. Quotes are free of charge. We are always happy to help!